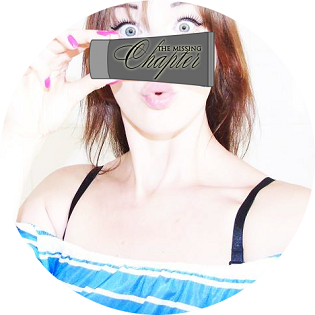 The Missing Chapter - London Lifestyle Blog: The 8 corrected life goals each of us should have! The 8 corrected life goals each of us should have! The 8 'correct' life goals each of us should have! Caught up in the fast rhythm of life we often forget to find balance. We set ourselves goals and tasks, not focusing on what is really important, meaningful, sentimental to us and what is it that actually truly makes us happy. You only get one life, live it how you like, achieve what makes you happy, learn and experience new things, come out your comfort zone, make new friends and most of all and above all make yourself proud. 1. Get married before 30 when you're really ready. 2. Retire with £5 million loads of memories. 3. Fall in love with someone beautiful inner beauty. 4. Make your close ones proud of how much you earn happy you are. 5. Become an entrepreneur influencer. 6. Make many real friends. 7. Find happiness in the luxury ordinary. 8. Find someone whom you can live with can't live without.